Last week, I was watching the movie, “The Founder”, about Ray Kroc. 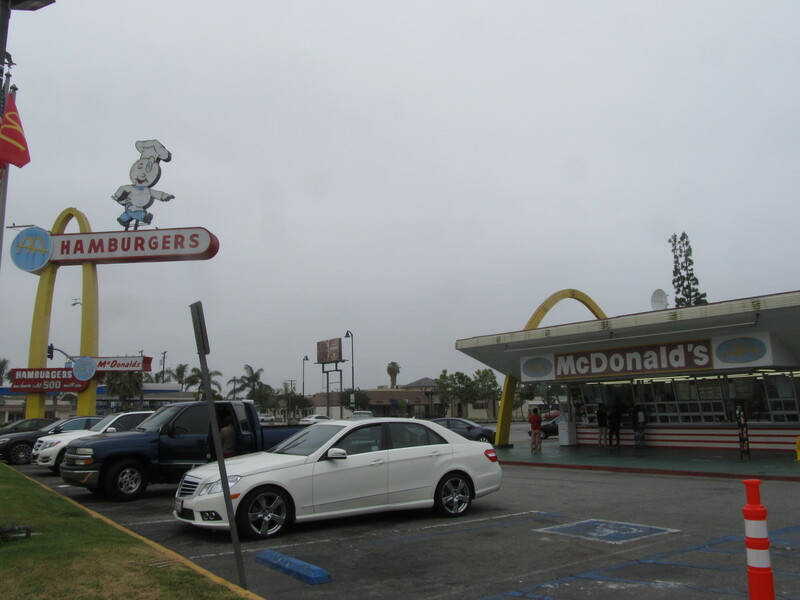 So it seemed appropriate that this Sunday’s bike club ride should be a visit to the oldest operating McDonald’s in the U.S. It’s a nice, flat ride to Downey and, we’ve been there before. 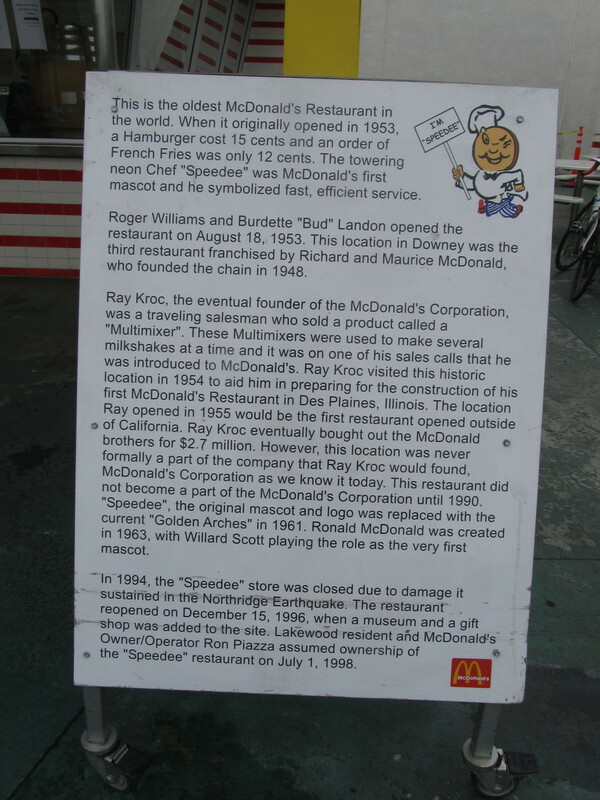 When we got there, I’d been hoping to take a quick look at the Ray Kroc museum they have there. 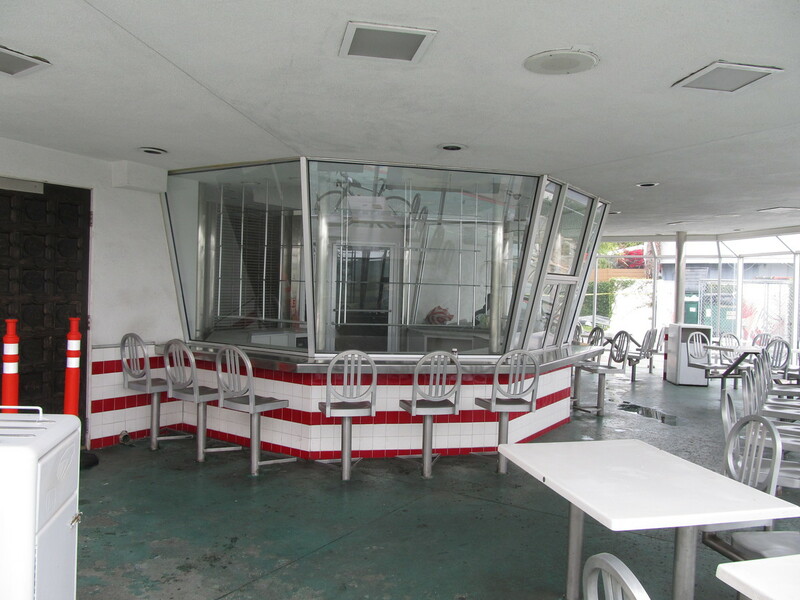 But it was closed for renovation. So we continued on to our snack stop at 3rd St Coffee. We passed by the Rives Mansion on the way back. 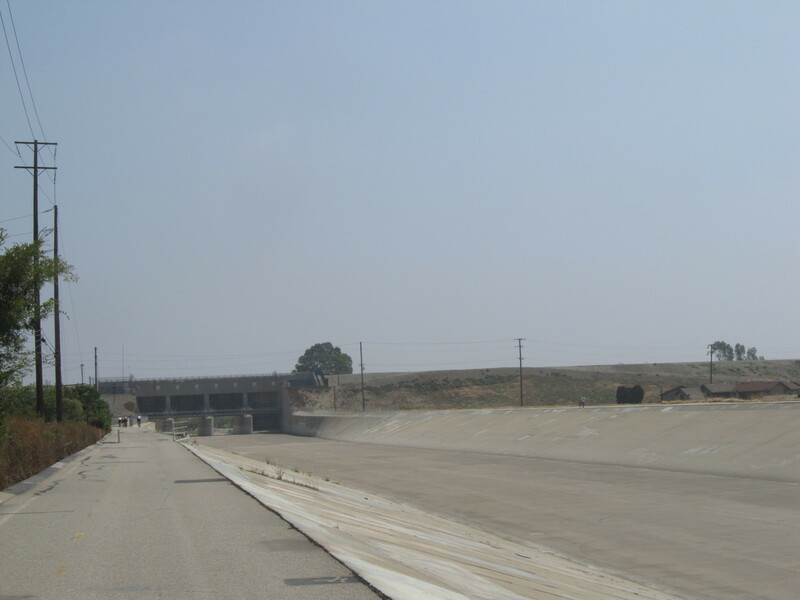 Apparently, it’s something of a landmark in Downey. 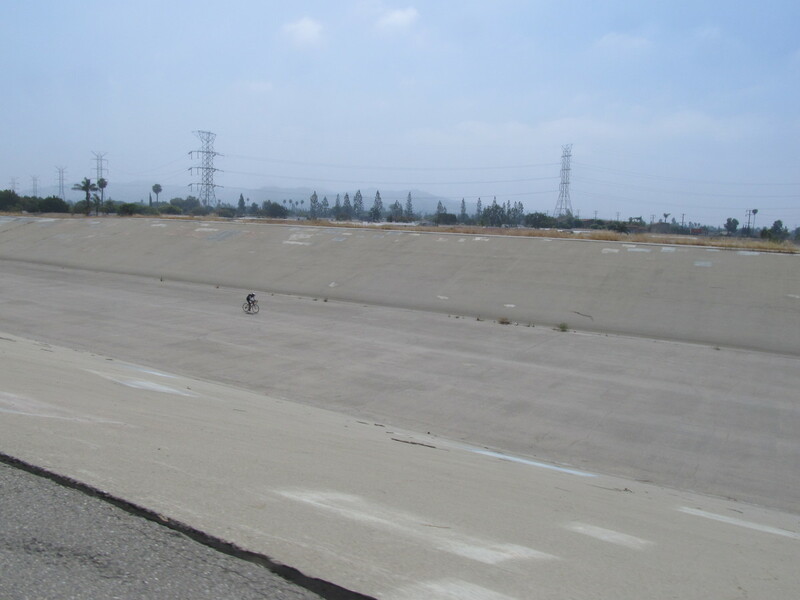 Then we got on the Rio Hondo bike path for the ride home.